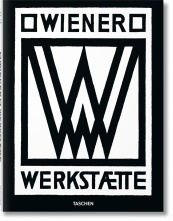 The Vienna Workshop and the "total work of art"
Founded in 1903 by Josef Hoffmann, Koloman Moser, and Fritz Waemdorfer, the Wiener Werkstätte ("Vienna Workshop") was a collective of architects and craftsmen which aimed at fusing architecture and interior design into a Gesamtkunstwerk, or total work of art. 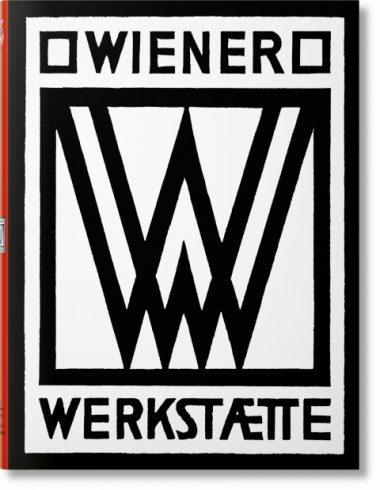 Experimenting with various materials (gold, precious stones, and papier mâché, for example), the artists of the Wiener Werkstätte created buildings and objects which combined classical elegance with streamlined functionality. Though the workshop lasted only thirty years, its influence is still strong today.